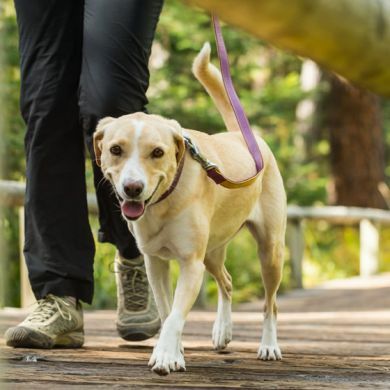 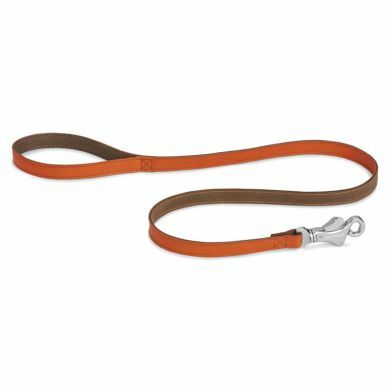 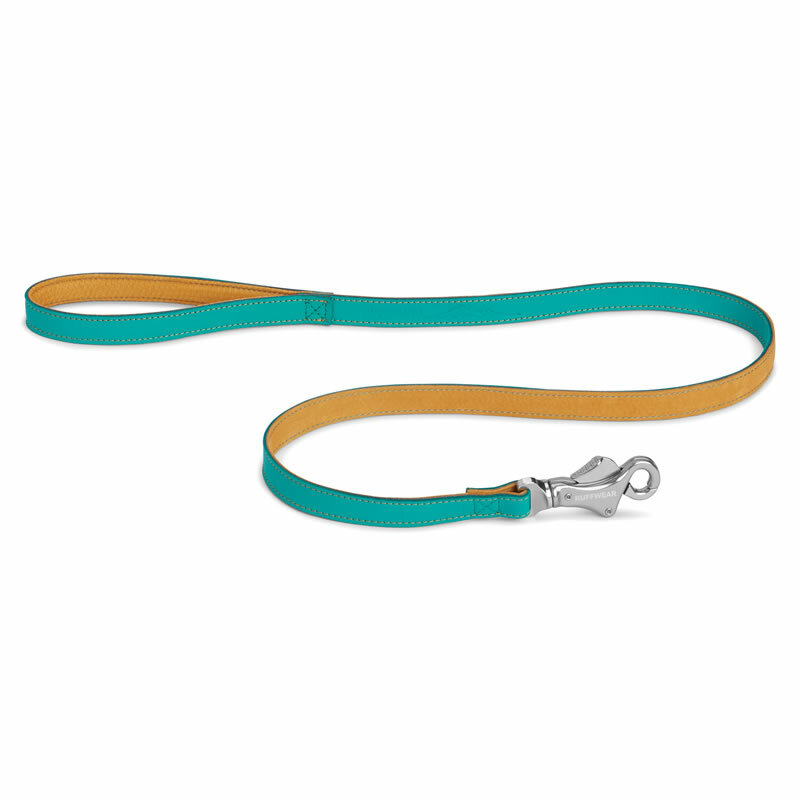 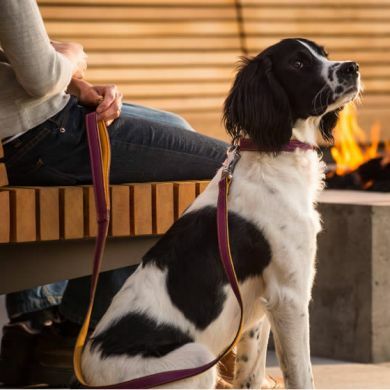 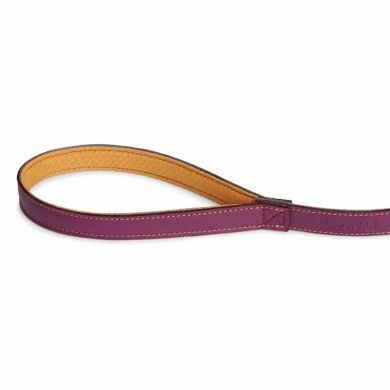 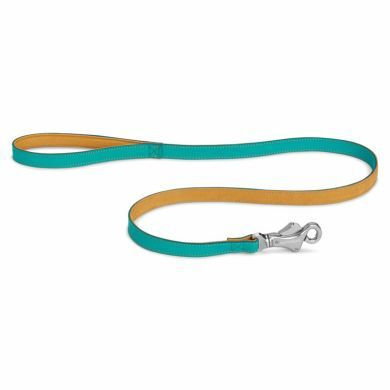 Ruffwear's Timberline Leash (formerly called the 'Frisco') is a water-resistant, durable, naturally odor-resistant leather leash that ages gracefully. The comfortable handle, lined with glove leather, provides excellent grip and superior comfort. 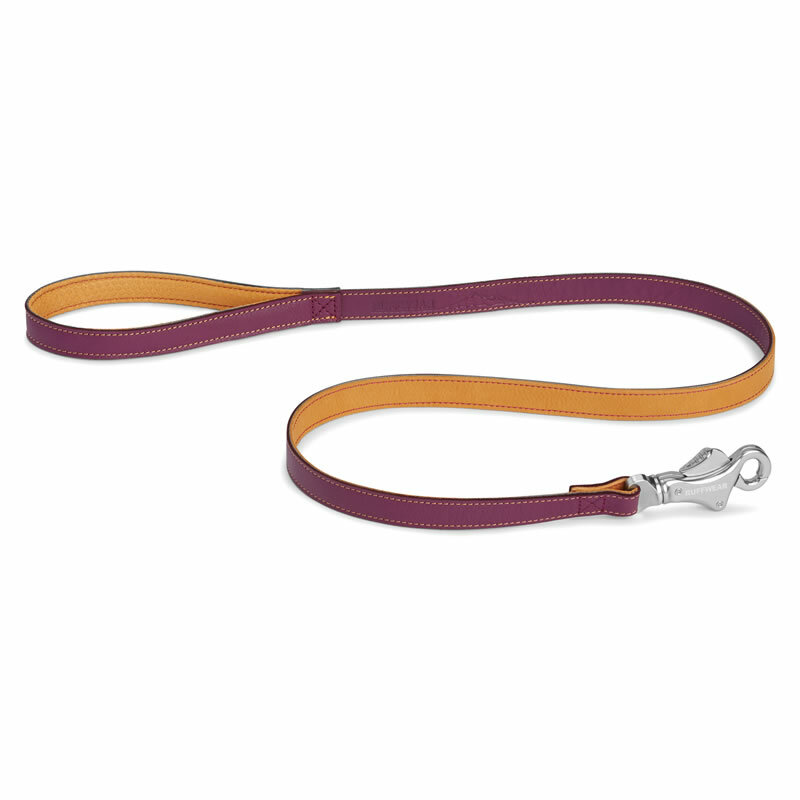 The Timberline Leash is made with supple full-grain cowhide leather handcrafted in the UK. Ruffwear has partnered with Pittards, a respected company that has been ethically and sustainably supplying athletic performance leather in the UK since 1826. 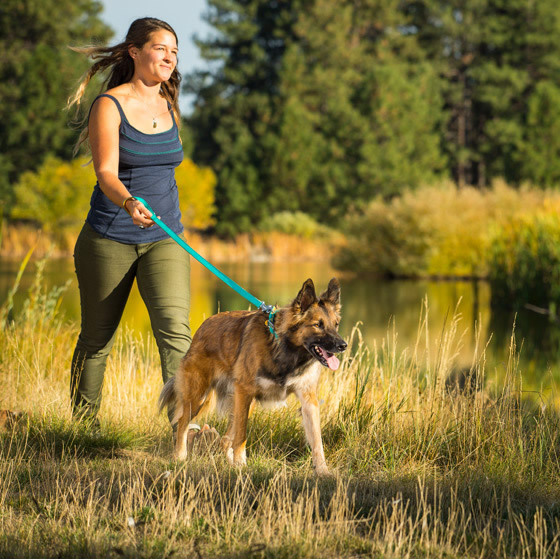 The Ruffwear-designed Talon Clip provides a strong and secure attachment and the four-foot leash works great for keeping dogs close at hand. 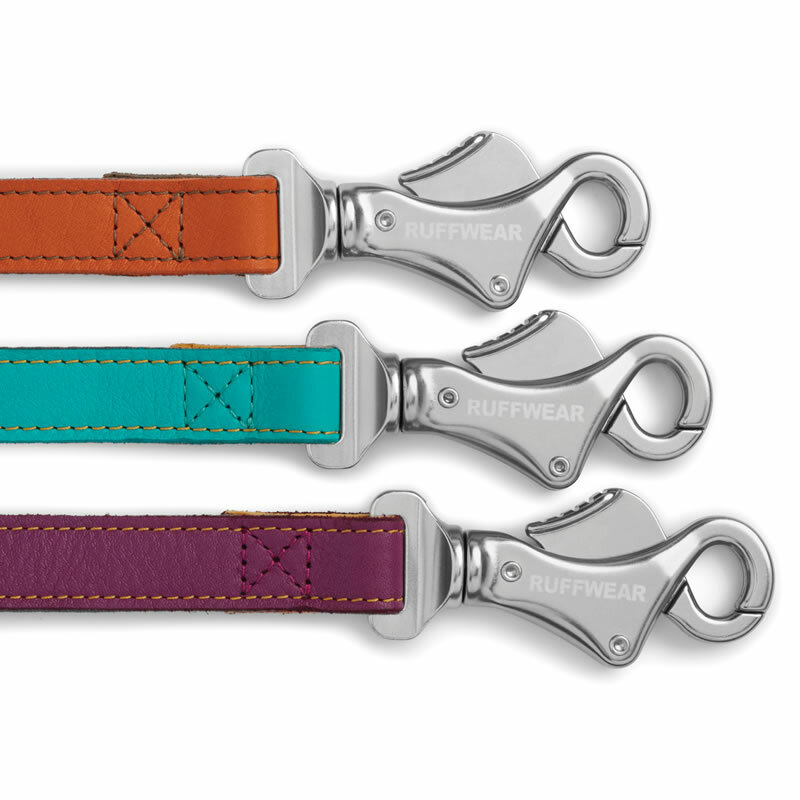 Available in three colour options. 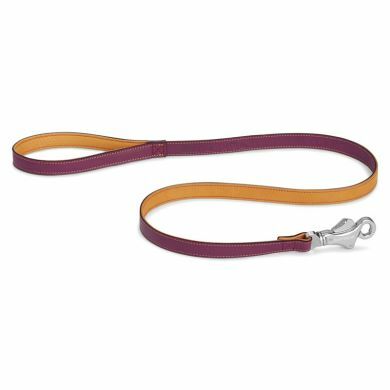 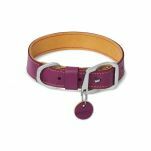 Pair with the matching Ruffwear Timberline Collar for the complete set up.